Late as it may be, the 75th episode of the Pop Poppa Nap Cast praises DVD projectors, chronicles a trip to the flea market and more! A note to listeners before jumping in, I recorded this episode last Wednesday, but the editing process got away from me, hence the lateness. Looking forward, I’m most likely going to switch up the posting schedule for the podcast. I’m just running into so many roadblocks when it comes to posting halfway through the week on Wednesdays. I’m thinking it might make sense to record throughout the week and give myself until Friday to get the show up and ready. That being said, I’m hoping to double-ship this week and hope to have another episode up by this Friday at 3:00PM. Wish me luck! 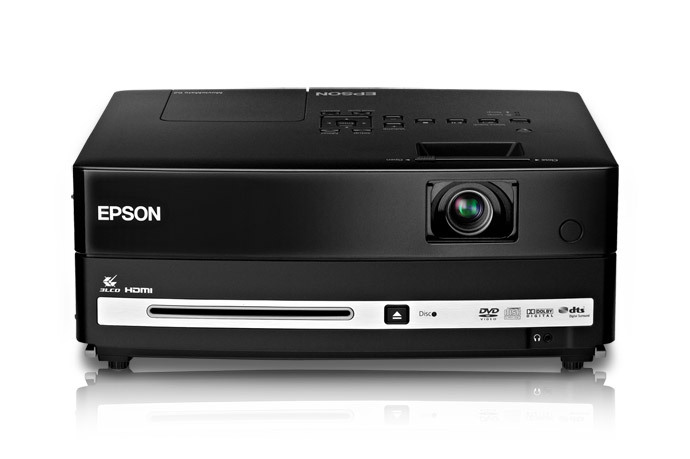 The projector we use is the Epson MovieMate 62 . It’s pretty great. Check out Stormville if you live in the area! As this posts, Lu is on her way back from her first sorta-first day of school, which I will talk about in Friday’s episode. 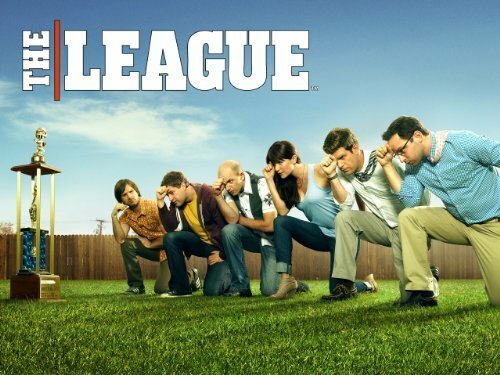 The League is fantastic. Check it out on Netflix or FXX! Heh, I already stopped using that nap spreadsheet.